Congratulations to our client Anne Merriman whose incredible foundation has helped over 30,000 people in Africa. Hospice Africa Uganda – Uganda’s very first hospice – was set up in Liverpool by Dr Anne Merriman with the help of her friend in 1992, and is this year celebrating its 25th anniversary. 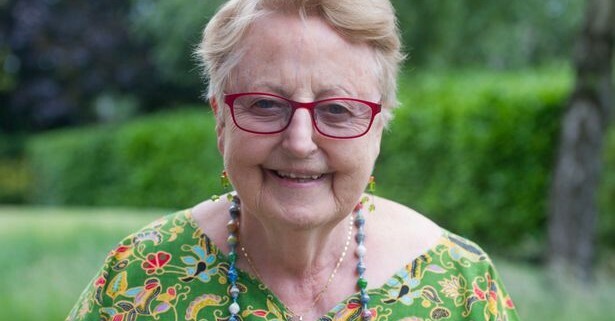 Anne, then aged 58, founded the charity with the vision of “palliative care for all in need in Africa”. The way in which Anne felt she would reach this vision was through creating a model from which African palliative care could be adapted to different countries, cultures and economies. Uganda was chosen and Hospice Africa Uganda (HAU) began with minimum funding in 1993. The hospice has since supported 32,000 patients and families, and at this present moment supports more than 1,500 patients. It has also trained more than 10,000 people from all over Africa. In 1993, HAU was only the fourth country of the 54 African countries to have palliative care. 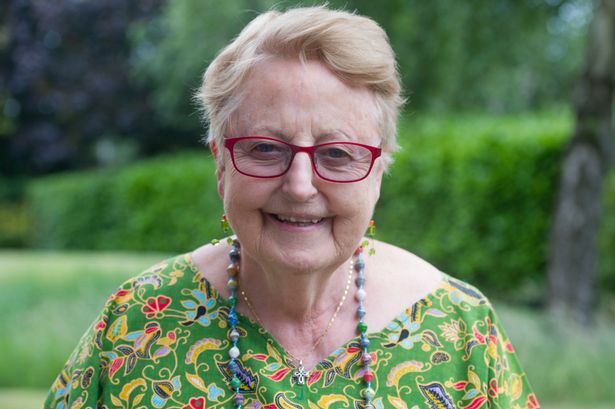 Anne had witnessed terrible suffering in Nigeria, where she had spent 10 years as a young doctor. While working as Medical Director of Nairobi Hospice, she was able to bring relief from severe pain with her formula for affordable oral morphine (which could be given at home), bringing patients and families to peace. Holistic care could then be given to them to address their social, cultural, economic and spiritual needs. Anne was aware that the suffering was being experienced throughout the poorer countries of Africa and in most countries 90% of cancer patients were now dying at home and in pain, as a result of late diagnosis, most without pain control or treatment. Cancer is one of the major killers in Uganda, with an estimated prevalence of 0.3% of the 39M population. 117,999 are suffering as we write. Yet palliative care is available in 90% of the Districts due to the efforts of HAU and its partners. The average life expectancy in Uganda is just 54 years, but was only 38 when Dr Anne entered Uganda in 1993. AIDS was prevalent and millions of young parents were dying leaving young children without care and sometimes also with HIV. Anne, now a 2014 Nobel Peace Prize nominee for her work in Africa, recognised this need and, together with her team in Liverpool and Uganda, was determined to do something about it. Uganda was only the fourth country to receive palliative care at that time but now 37 countries are having some form of care, but only 22 have the affordable medication to control the severe pain of cancer. Uganda was found to have an integrated palliative care service close to the developed world in 2014 and in 2015 was recognised as the second best place to die in Africa. The work of Anne and her team relies on donors to continue its vital work. Patients are asked to pay £2 per week but less than 30% can afford this. It costs £1million every year to care for patients and to train all involved in Uganda and from all over Africa up to a Bachelor’s degree for future leaders in PC. These degrees are through HAU’s Institute of Hospice and Palliative care in Africa, which grew from the education programme commenced in 1993. The degrees are distance learning except for an initial 4 weeks in Uganda. “It has given me peace of mind, knowing that Bates can manage my finances in a way that allows me to focus on my work in Uganda,” Merriman said.